The North West Shelf is situated just off the NW coastline of Western Australia and forms Australia’s largest offshore petroleum province. 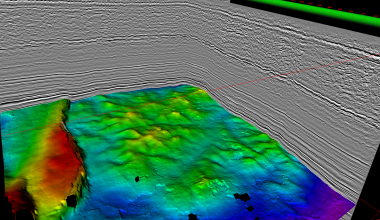 Total Depth has collected 3D seismic volumes across the North West Shelf as they become openfile. Currently many of these volumes have been processed using patented pre-interpretation processing technology. 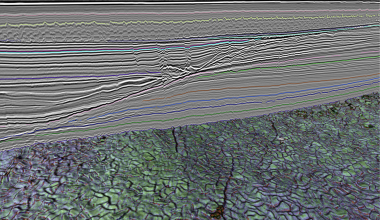 Selected volumes have also been processed using pre-interpretation processing for geometric features and objects. 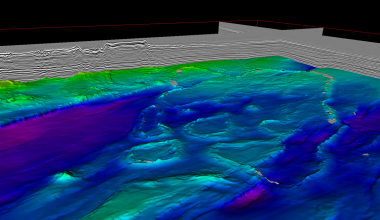 Total Seismic 3D coverage > 100,000 km2, with over 50 3Ds from Western Australia processed!